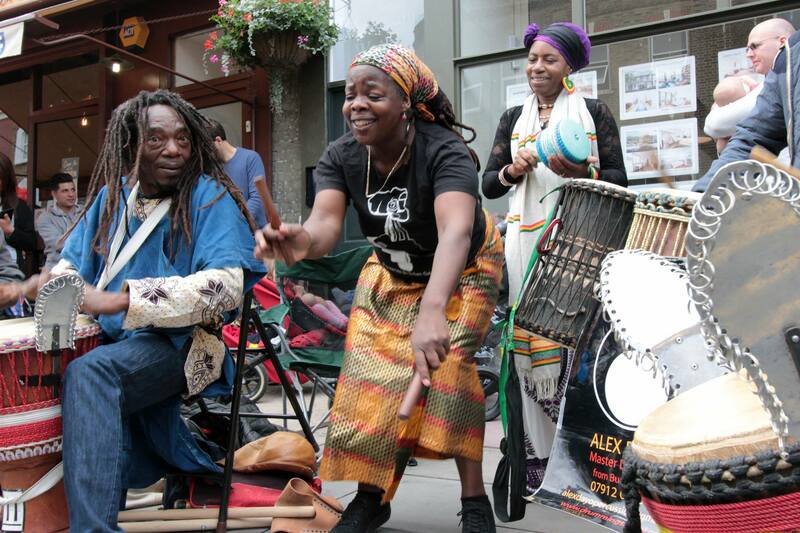 Organised by the community, for the community, and set in the heart of E5, ChatsFest is back for a fourth year. Everyone is welcome and all activities are provided free for all to enjoy. Thanks to everyone that pledged their support via crowdfunding and the businesses on the street through their sponsorship. The programme is now live and you can see it all here! 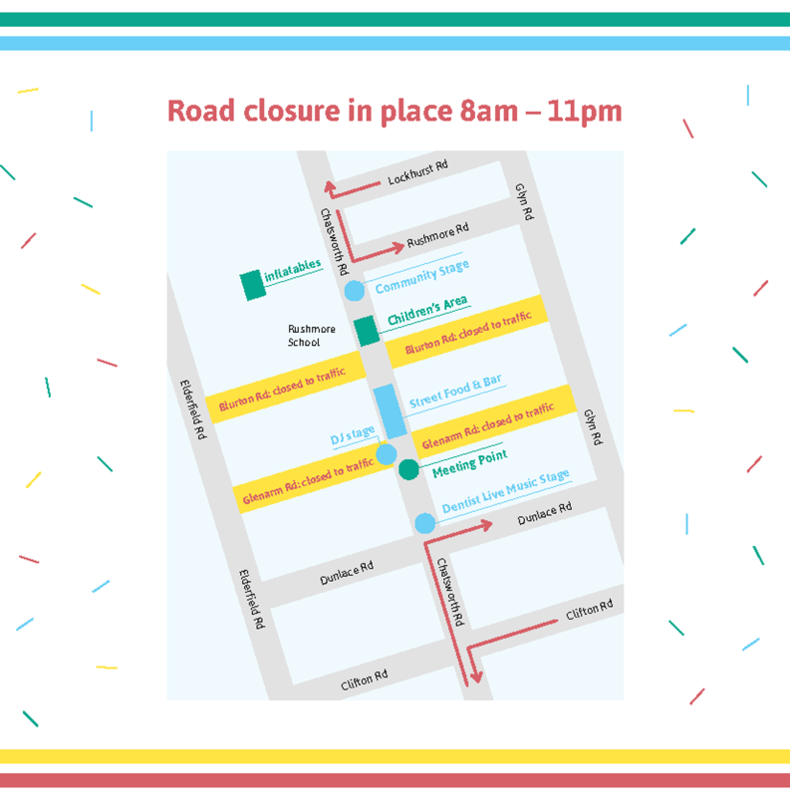 Don’t forget the road will be closed from 8am to 11pm. If you need access, check the map below.